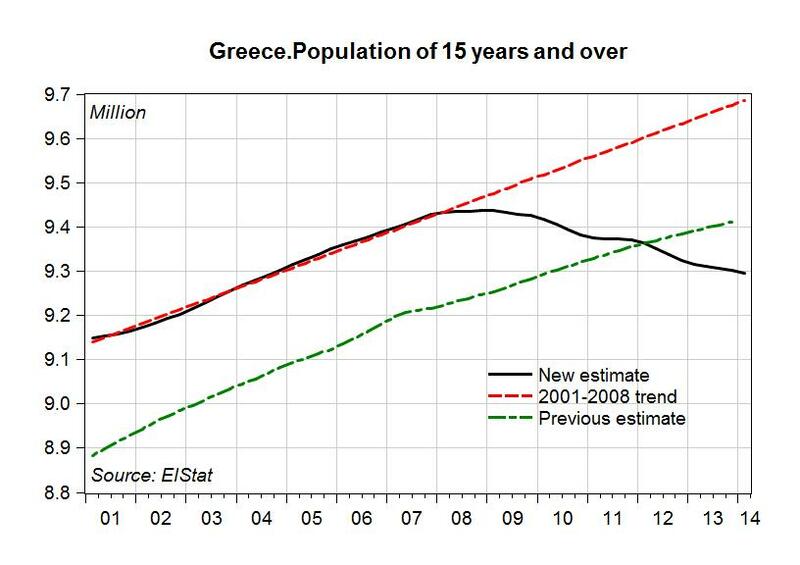 One who knows how many immigrants had migrated to Greece since 1989 should consider at least the probability that a considerable number of the “young Greeks” emigrating from Greece are, in fact, foreigners leaving Greece for pastures greener. 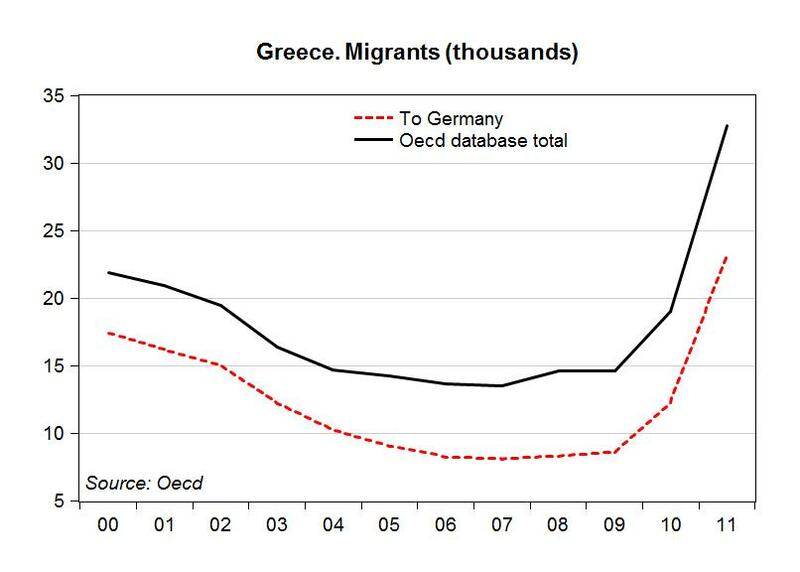 A large part of the cost of Greek demand adjusting to the much smaller internationally viable Greek production was borne by recent immigrants into Greece. Alas, their cries of pain are less loud than the well-rehearsed cries of Greek public sector rent-seekers and are not reaching the ears of socially sensitive researchers at the Levy Institute.